Planning a trip to Hilton Head Island for Saint Patty’s Day? 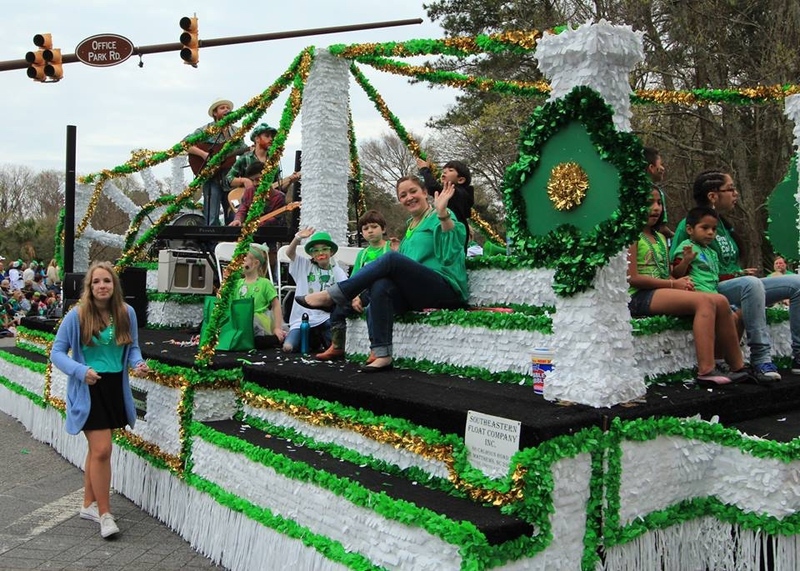 Many people don’t realize it, but the St. Patrick’s Day parade on HHI is a great way to celebrate the day whether with family or friends! The parade is the Sunday before the actual day- which is Sunday, March 12, 2017. This way you can celebrate twice as much! The festivities start at 3pm and last until 6pm at Coligny Plaza. If you’re looking for a place to stay for the festivities, there’s no better spot for this than the SeaCrest resort where we have tons of beautiful villas for you to rent your feet after a day full of fun! The SeaCrest is oceanfront and just a few steps from all of the St. Patty’s Day jubilee! Head to our website for more information. Get your green on, and let’s head to the parade! Eat Like a Local in these Local’s Favorites! — Wingfest at Shelter Cove Community Park!